About Us | Asian Aerospace Services Ltd - Breaking Aviation Frontiers! 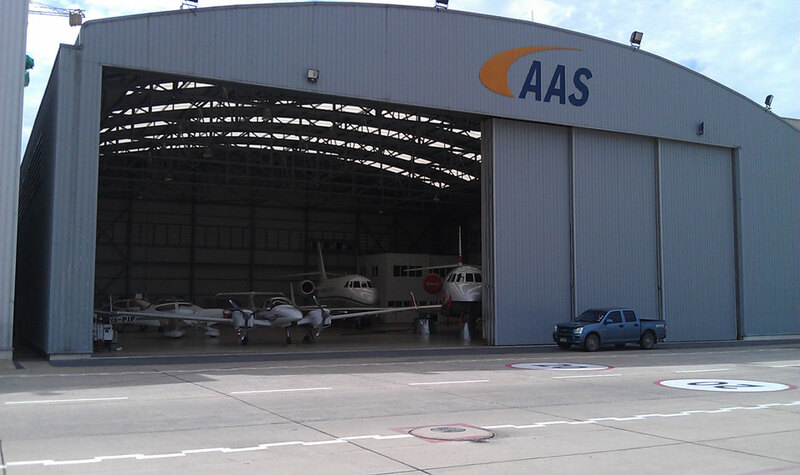 Asian Aerospace Services Ltd. (AAS) is a General Aviation services company founded and managed by experienced aviation professionals who are passionate pilots and aircraft engineers. Our experience include air charter, aircraft service and maintenance, aircraft management and aviation sales. Passionate aviation enthusiasts ourselves, we understands your needs for the most cost effective and hassle-free solutions. Cost effective, easily accessible, high quality and efficiently managed aviation services for GA community. Cutting-edge standards in GA aircrafts in terms of materials, navigation technologies and operating efficiencies. Un-surpassed environment (pioneers in introducing Diesel and Jet-A for GA light aircrafts) and safety standards.